Gable Erenzo and Ralph Erenzo. Photo courtesy of Tuthilltown Spirits. 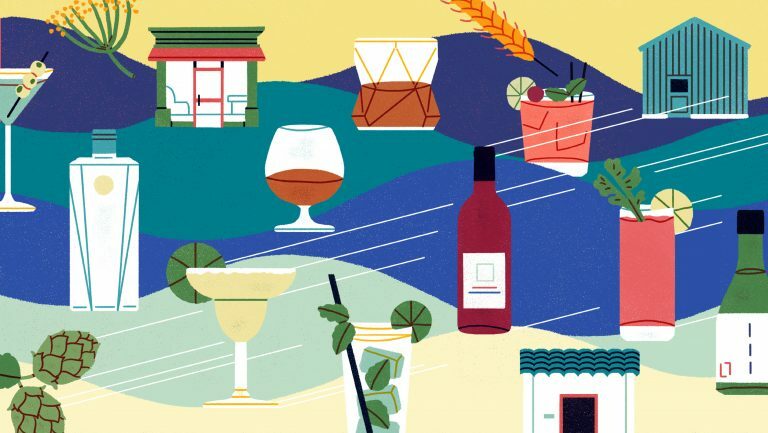 The drinks business is, at its heart, a relationship business—a notion that might give small, shoestring-budgeted “nano-brands” a rare advantage in the marketplace over established, macro-brand spirits owned by deep-pocketed multinationals. 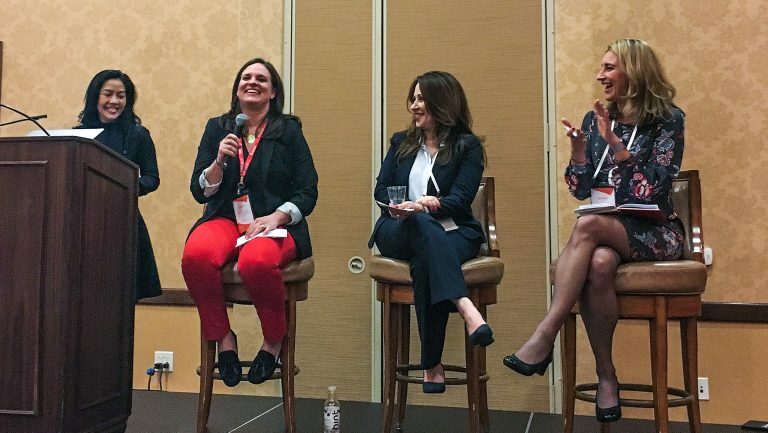 This was a key theme of the panel “Small Is Beautiful: The Power of Nano-Brands in 2018” at Tales of the Cocktail in New Orleans last week. 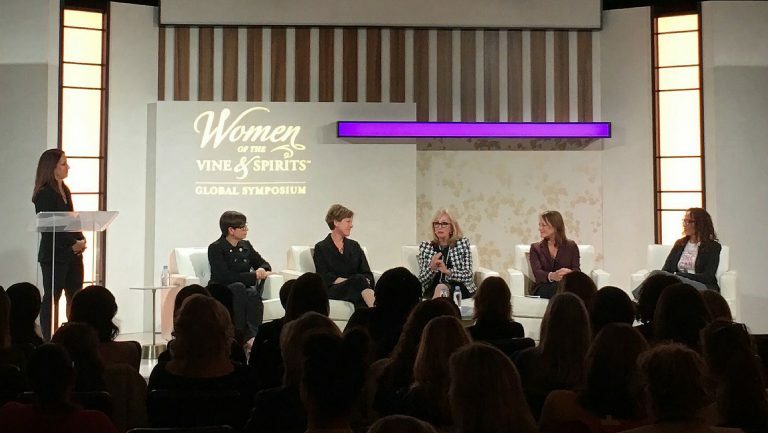 The panel featured three spirits entrepreneurs with three very different market approaches—one of them operates his own distillery, while the other two partner with outside distillers to produce their products. Photo courtesy of Tuthilltown Spirits. 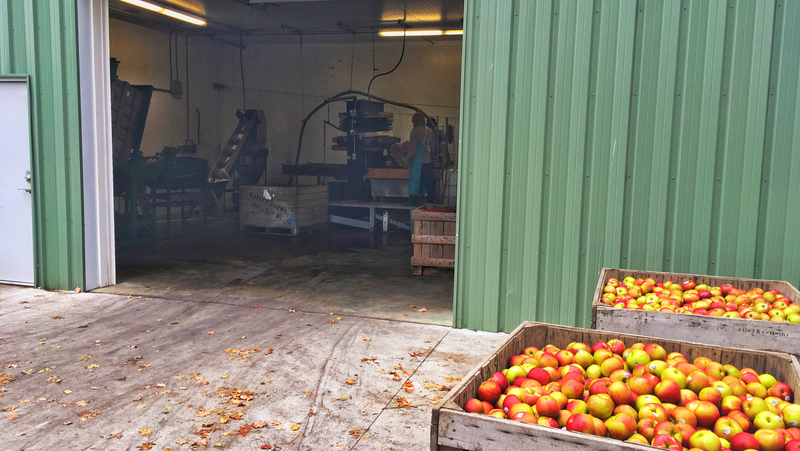 Opening the new business was largely a quality-of-life decision for Erenzo. During his years as the Hudson Whiskey brand ambassador, he was always on the road, away from his family. 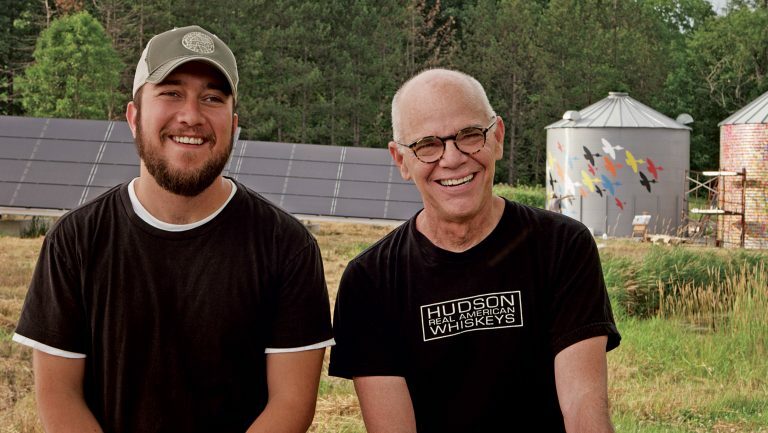 And while being the sole owner-operator of a distilling business involves its own set of time-management challenges, it keeps him close to home. 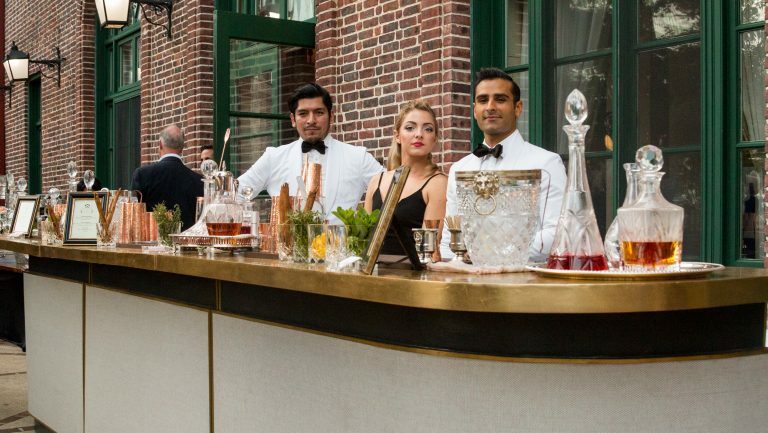 It also helps that all his products are sold by the distillery itself, in town, thanks to a recent change in New York State law that allows distillers to operate retail businesses for their own brands, as well as for other products produced in the state using mostly New York–grown raw materials. So most of Erenzo’s customers have to come to him if they want to drink his spirits. Parc’s path to her own brand was considerably different. 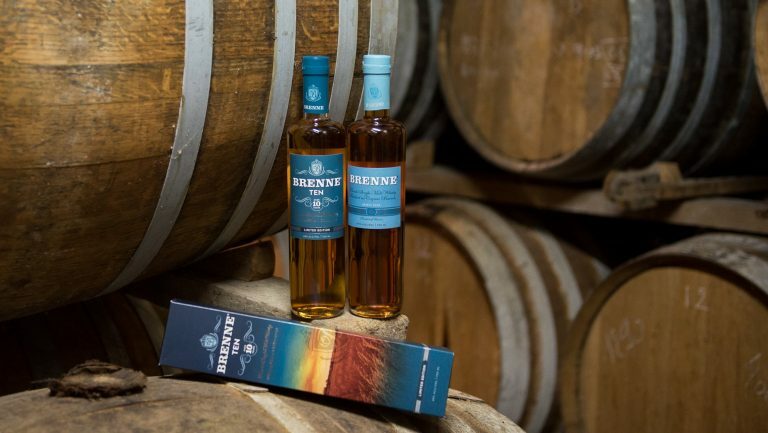 After retiring at 23 from a career as a professional ballerina, she discovered whisky and fell in love with the spirit, a passion that ultimately led her to launch Brenne after many years of pounding the pavement to get it off the ground. 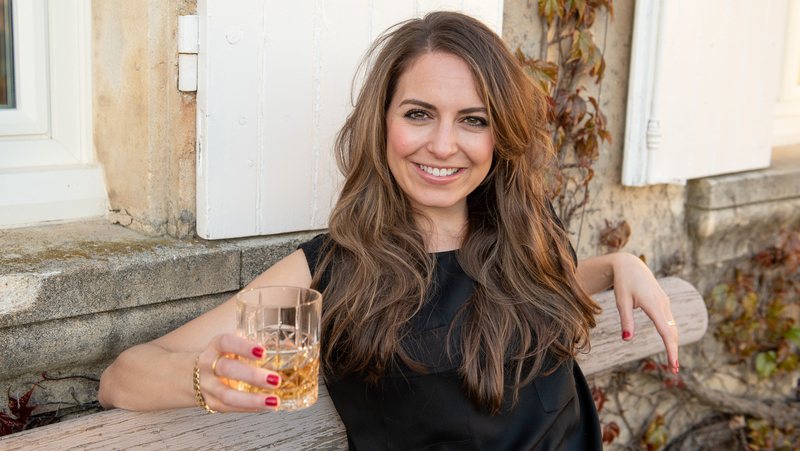 She collaborated with a third-generation Cognac distiller to produce Brenne, which has been on the market since October 2012. Parc’s “Create, not copy” philosophy is part of what helped propel Brenne to success. Before its launch, few in the industry were talking about terroir in whisky, and even fewer were talking about French single malt. She was able to fill a gap in the market. Her ultimate goal, she says, isn’t for Brenne to remain a nano-brand; it just happens to be one now. 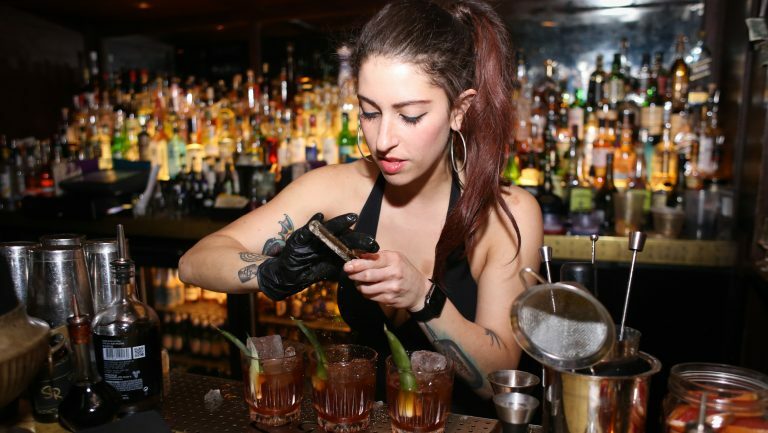 In 2017, Brenne was added to the drinks investment group Samson & Surrey’s portfolio, which also includes Few Spirits, Bluecoat American Dry Gin, and Widow Jane Bourbon—a big step considering it wasn’t too long ago that Parc was delivering cases to accounts on the back of bicycles that she didn’t even own (thanks, New York’s CitiBike!). Allison Parc. Photo courtesy of Brenne.